Oasis has once again cemented its reputation as a fun and humorous brand with the launch of its brand new spring advertising campaign and steamy strap line. 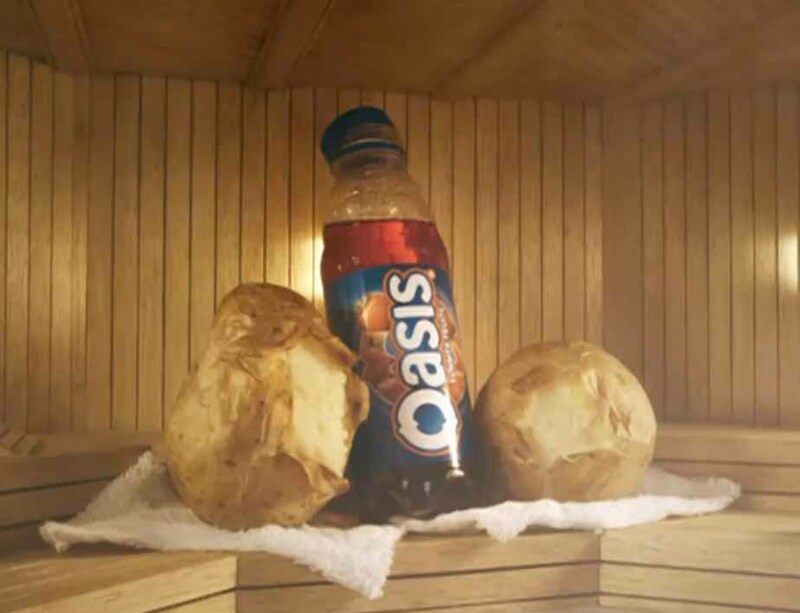 The series of adverts sees an Oasis bottle getting fruity with a popular lunch time snack in a series of situations with the strap line “Oasis it’ll go with anything”. From an office ‘romance’ with a scotch egg, to a sauna scene where the entrance of Oasis causes spuds to open their jackets, the series of adverts carry on from previous marketing campaigns such as “Fruity drinks and lunchtime dreams” and “Oasis for people who don’t like water” to give the brand personality in a saturated market. Accompanying the adverts will be taglines such as “Shake that butty” which will feature on all bottle caps and, for the more internet based consumer, Youtube will also have behind the scenes footage and outtakes available. With less of a punch is KFC’s recent change in strap line from the 50 year old ‘Finger Lickin’ Good’ to the less inspiring ‘So Good’ in an attempt to rebrand and project a more healthy image. However, it may have left a bland taste with some consumers and left some questioning the move away from its southern roots. Will the Colonel get a make-over and emerge as a Pilates instructor from LA? After a considerable amount of concern from UK businesses, it seems that the Bribery Act 2010, due to be implemented this month, has been delayed until July 1 2011. With current legislation dating back to the turn of the last century and a 2007 report from the World Bank estimating that bribery costs the global economy $1 trillion, evidently more clarification is needed to stamp out the problem. Bribery is obviously not an example of business best practice and companies are not contesting this. What has left many with a slight sense of unease is where corporate hospitality fits in with the new legislation. 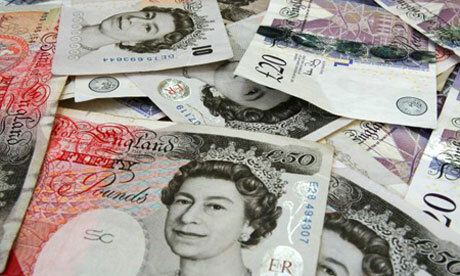 Would taking a prospective client to a restaurant or a football game be considered bribery? 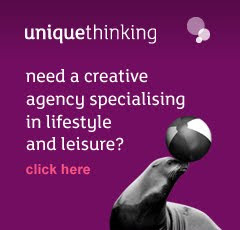 This has been of particular concern within industries engaged in corporate hospitality such as the PR and event sectors. Conference and Incentive Travel Magazine found in an online poll that 70% of respondents believed that the Bribery Act would affect them, with 25% saying it would have a large effect. In answer to growing unrest over the act, last month saw justice secretary Kenneth Clarke launching guidance stating that the act will not discriminate against ‘genuine hospitality’. Kenneth Clarke stated that: “As a general proposition, hospitality or commercial expenditure which is proportionate and reasonable given the sort of business you do is very unlikely to engage the act. Clearly businesses will need to think long and hard about what exactly constitutes as ‘reasonable and proportionate’ and become firm friends with the act guidance documents. However, it seems unlikely that the majority of corporate hospitality offerings will fall foul of the new legislation.